Login with Linnworks and install the application. Don't worry that the application is not yet verified (we are working on this with Linnworks!). After the app has been successfully installed, close the window and head back to oFlow ready for step 2. Set your base currency. Sales taken in other currencies will be converted to your base currency in your sales dashboard and customer detail pages (e.g. lifetime value). You can only change this afterwards by emailing us. oFlow setup is now complete. It can take up to 72 hours for data to fully synchronise. 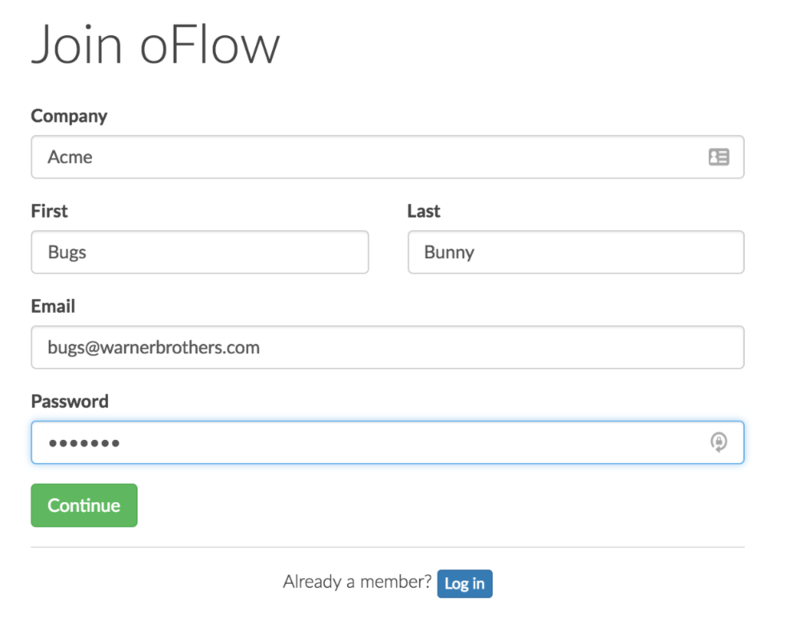 You can now connect oFlow to your help desk. See related articles below.